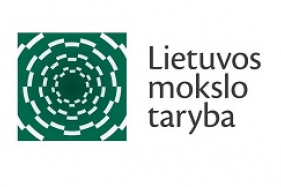 The General Assembly of the Lithuanian Academy of Sciences (LAS) on 25th April, 2017 announced the election of four full members and one foreign asociate. Makoto Asashima (medicine, Japan) (Division of Biological, Medical and Geosciences) was elected foreign associate of Lithuanian Academy of Sciences. Sincere congratulations to the Director of the Center Gintaras Valušis!